You may remember that last month I wrote a post about the stunning wedding flowers at the Designer Wedding Show in London? 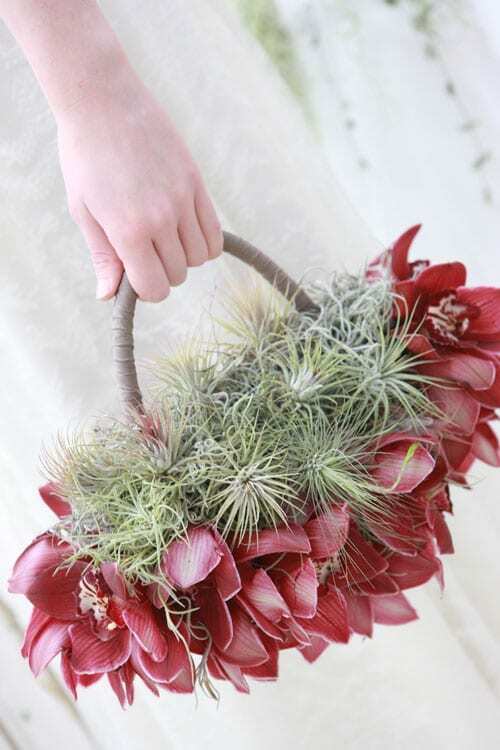 One of the florists I featured was Zita Elze and I’m absolutely thrilled to showcase a Q&A with her today, together with a selection of her breath-taking designs. When did you start Zita Elze Flowers and where are you based? I opened my business in 2003, when I came across a shop that had been closed for quite a long time, very near to Kew Gardens. Just after my graduation from the Inchbald School of Design, I was looking for somewhere to open my garden design practice. 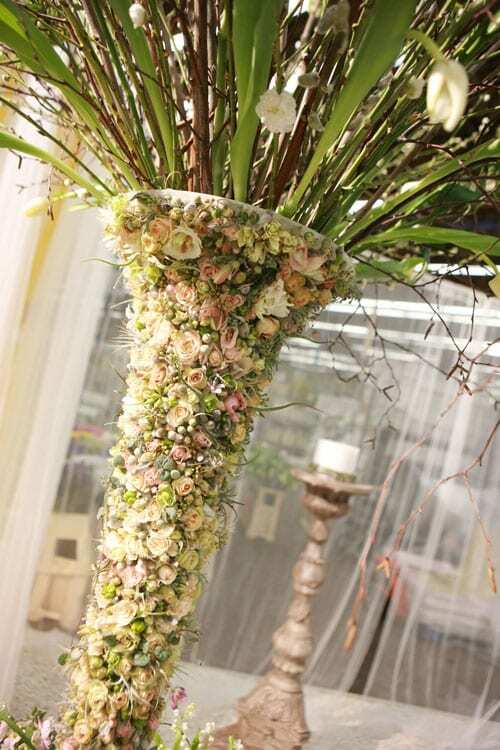 I thought that it would not be a bad idea to open a small flower shop to showcase the design practice behind. I decided to move ahead even though I had never worked in a flower shop before and despite much advice and warnings by close friends and relatives – I had that vision and I needed to follow it. 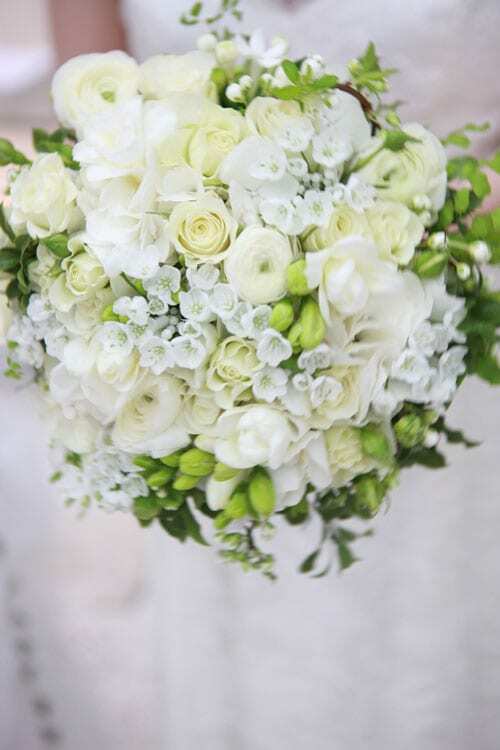 Then I was lucky and the flower shop was a success from day one and gradually took over my entire plans to work as an interior designer and garden designer. Could you tell us more about your company and the ‘Living Embroidery’ collection which you’ve just launched? 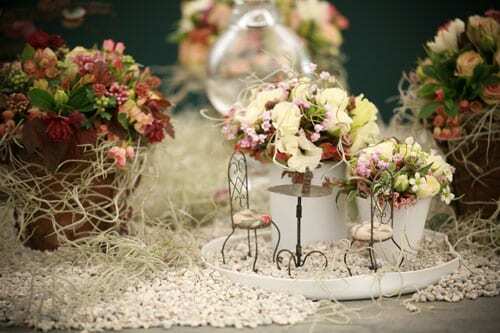 Zita Elze Flowers is now involved in many aspects of design from garden design to wedding styling and events. We also run the Design Academy where I am sharing my approach to design with professionals and beginners alike. In 2012, in addition to this year’s programme, we will be introducing classes for garden design and planting. 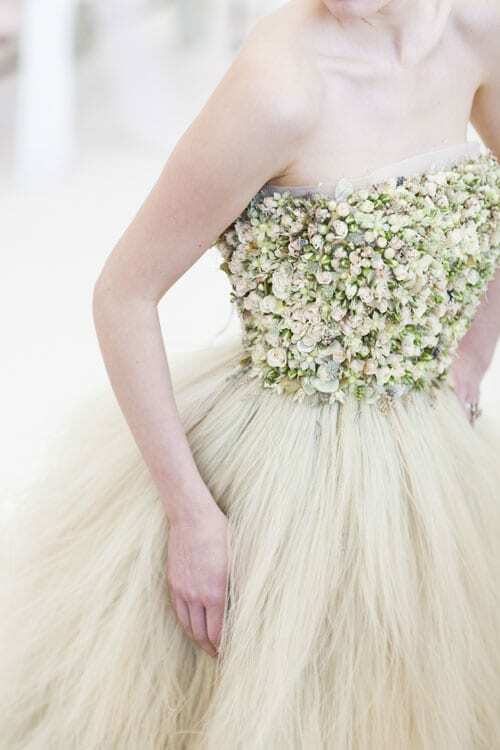 The ‘Living Embroidery’ came to life because I love the combination of fabrics with plant material. It’s a way I found to make dresses that are wearable and not just a design piece on show. So far, I have designed five dresses. One was shown at the RHS Chelsea Flower Show this year and another at the White Gallery last year. My dresses are comfortable to wear. 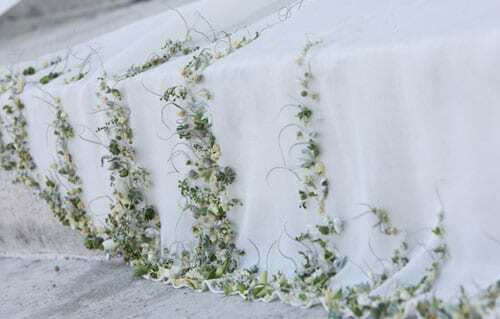 They’re not for everyone but the embroidery can be done on a smaller scale for the less adventurous bride, for instance on sashes, trains or a veil. One of the dresses showcased at the Designer Wedding Show catwalk this autumn was done with stipa and plant material over a satin base. Inspiration comes to me from different directions. One of these is based on emotions and this is the way I found to help people in their search for personal creativity. I would love to say everything comes directly from the soul. I really do not think of a recipe on how to put a design together, rather I let it happen naturally. It’s amazing what your sub-conscience can do for you. This may sound a bit woolly but with some training it can make miracles. The results of the training in the Design Academy are truly amazing and people are so happy to be able to actually create something they would never have believed possible. 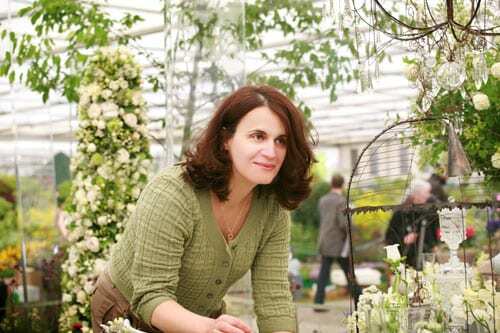 Could you tell us more about the courses that you run at your Flower School? ZEDA, the Zita Elze Design Academy, offers courses ideal for beginners, experienced professionals and amateurs wishing to improve their personal style and creativity, as well as women making a career change. Courses run from a single evening to a full four weeks. We have students from as far as Australia, Japan and Korea attending the latter. I teach them how to transpose their emotions into design, to create from the soul. They can learn my flagship embroidery technique, my highly detailed, ethereal wedding work, and, most revolutionary, my approach to Concept and Design which comprises three days of one-on-one tuition entirely focused on inspiration and creativity. Students walk away with a portfolio of their exquisite work, and the confidence to pursue their own career in the flower world. Watching them develop and succeed is remarkable and extremely rewarding. 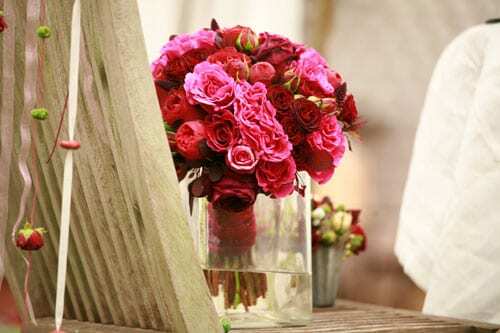 I love seasonal flowers, especially garden roses, dahlias and grasses. 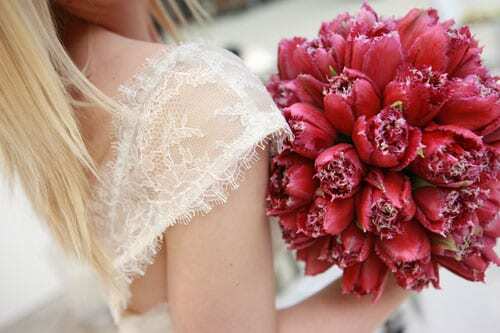 Every flower has its own personality, we just need to style them properly and they will shine. I love to think about my RHS Chelsea Flower Show garden giving so much pleasure to me and to so many people. It made me happy to see how it touched people’s hearts. I think because I was working with a very painful sensation, the design came out as something very soft and touching. Even today, I still have many people talking to me about it. I’m not into competitions but I enjoyed the process of doing this one. I would love to open a shop in Japan and I am planning to do a book. I have thousands of images of my work and not many people have access to them. I have so many plans….. I hope that the economic climate will improve so that I can realise at least some of them. 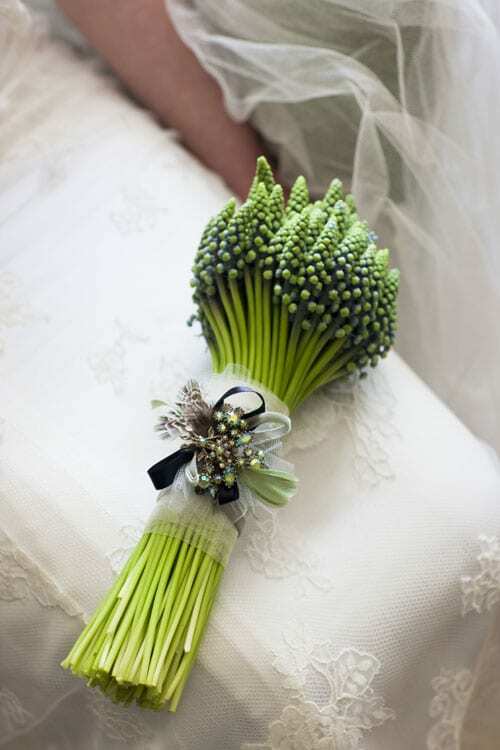 I think combining other areas of design with the floral design skills is a very good approach. This will not only open the mind but will also give the design another dimension. At ZEDA, we encourage our students to go beyond the boundaries, beyond the imposed rules and it’s very rewarding to see the results. I hope you’ve enjoyed reading today’s post and seeing the beautiful images of Zita’s work. 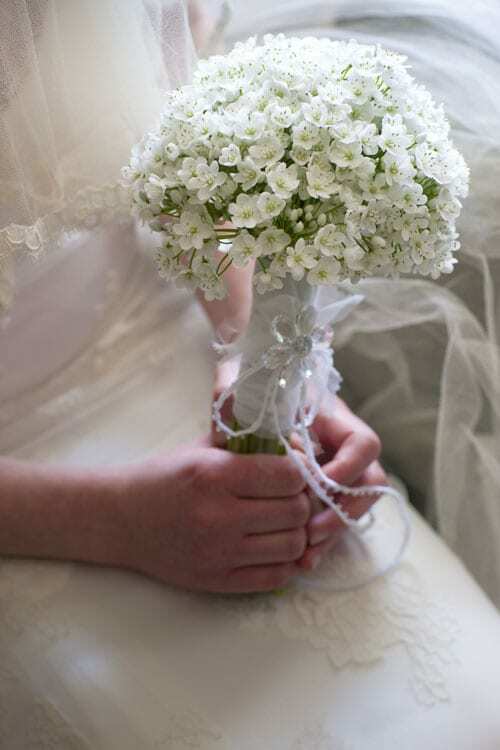 Aren’t her wedding designs just so inspirational! Whatever you’re up to this weekend, I hope you have a lovely time and look forward to seeing you on Monday. Great interview! Ever since you showcased Zita’s work at the Designer Wedding Show I’ve been looking forward to seeing more examples. Her work is stunning and is really pushing our industry forwards in fantastic new directions. I have been very fortunate to see her flora artwork personally upclose at the recent Singapore Garden Show 2012 and it is truly remarkable! Thank you for the wonderful interview, it gave a lot of insight into the behind the scenes as well as inspirational ideas!